Are you expecting the iPhone 6 the most pivotal device in the Smartphones’ History? The iPhone 5C and the iPhone 5S has been just the advanced version of the previous models. Therefore, the pressure on the iPhone 6 is immense and the people are expecting different device this time. As per usual, there are several rumors wandering in the world of the Internet, like the design, size and specifications. It will be a great release for the Phone’s fan, which is why they use to spend their time trawling through each piece of information about the iPhone. The fans use to debate its merits and expectations. For some people the released year for the iPhone 6 was 2013, but the Apple’s history tells a different story; recall the 3G onwards, there is always a half step S model difference between the next numbered iPhone. In fact, technically the 2014 should be the year of iPhone 6. Come one, it is not all about counting the days. 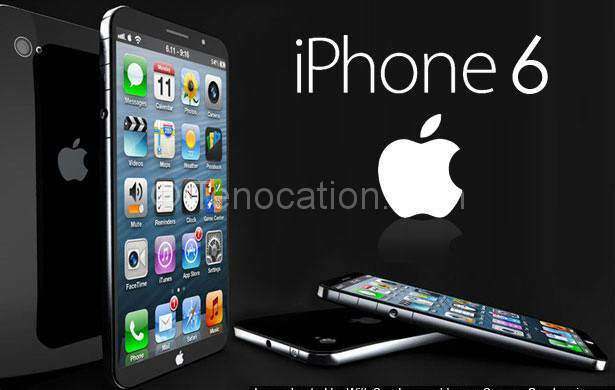 One thing is for sure, Apple has to take a quick step in launching the iPhone 6 as the new releases like the Samsung Galaxy S5, Sony Xperia Z2 and HTC one 2 are around the corner. The on time release of the iPhone 6 will certainly keep the Apple in the game. Several people believe that the iPhone 6 must have a bigger screen. The expected release date of the iPhone 6 is 9 September 2014, but there is still inarticulacy about it. Here are few expectations which are most likely to happen; the obvious release of the iOS 8 is expected at the WWDC in June 2014. Most experts think that it will be a larger screen device as the Apple will look to capture the Asian market and rival the fame of Galaxy note 3. Giving this kind of rumors a wide berth is not our ethos, but the release of iPhone 6 is expected at the June event. Therefore, these rumors are worth credence. At least, Apple will surely test it at this event, exposing it to the market is another matter. The full release of iPhone is expected in September of this year with the iWatch and the first look of the iOS 8. The Apple has the tradition to launch a few of its latest products at the event in September, so it is good to look at this as the releasing date of the iPhone 6. Aesthetically, the iPhone’s white and black appearance has gotten a little boring and monotonous for many of its fans. 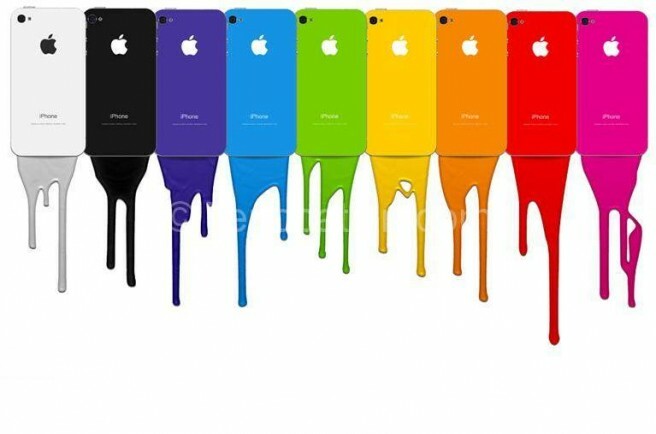 But, a range of color and brightly designs are expected in the iPhone 6. The conceptual art designs will replace the black monochromatic back for a bit more entertaining. Apparently, the expectations are ranging between the red to purple and everything in between. The choice of color adds another level of customization, which is appreciated by all iPhone users. This could result in higher satisfaction of the Apple’s customers. As an Apple’s fan, you can expect a bigger size device this time. There are lots of reasons, the today’ Smartphone market is more toward the bigger size device. It will not be so big, but a bigger size is expected then the previous version. There are several rumors about the iPhone 6 size, and the Apple is planning to launch a bigger sized device this time than the iPhone 5. There was a previous screen size upgrade to the iPhone 5 as compared to the iPhone 4S from the 3.5 inches to the 4 inches. But, the size is expected to be much more than 4 inches. How big the iPhone 6 will be? One thing is for sure, the Apple have to compete its strong competitor Samsung Galaxy S4, so they must have to choose a perfect sized device this time. The wireless charging feature has fascinated many of Smartphone users. The Nokia is taking the lead in this field, they have already launched one of the devices with the wireless charging features, the Lumia 920 Smartphone and have invented an attachment that will turn on the wireless charging feature for many of their older Lumia devices. The wireless chagrining sounds fascinating, the iPhone 6 should be with the wireless charging. Introducing the wireless charging in the iPhone could make them stand about their competitors like the Google and Samsung. The upcoming Apple’s OS is iOS 8. 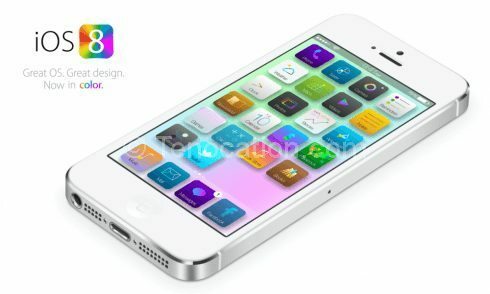 There is not much rumors about the iOS 8, but the interesting reports are surfacing about it. The Apple’s history realizes that they have the habit of upgrading the device internal specs. There is no competitor if we talk about the speed and the efficiency of the Apple device. The new iPhone 6 is expected to improve the battery life as it is the one of the biggest complain about the Apple’s devices. The new iPhone 6 is expected to include the still-in-development A7X processor, which will surely enhance the speed and efficiency.